Cultivate a strong Native Hawaiian identity to instill confidence and resiliency in our learners and to inform decision making and actions within our organization, for the improvement of the well-being of the lāhui. Align education systems, programs, and services to a unified set of cultural principles. Align business practices and stewardship of resources (people, lands, assets) to a unified set of cultural principles. 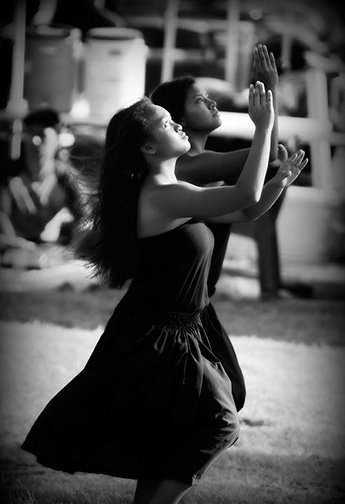 Support, cooperate, and collaborate with community members and organizations that share a vision and commitment to the collective well-being of the lāhui Hawai‘i. Manage our resources and lands to enhance prudent and sustainable use, responsible stewardship, and supportive community relationships.